MTN Group on Tuesday announced its partnership with other international technology companies to launch the world’s first 3G smart feature phone in Africa. The partnership was announced at the AfricaCom, the continent’s largest technology and telecommunications event currently underway in Cape Town International Convention Centre(CTICC). 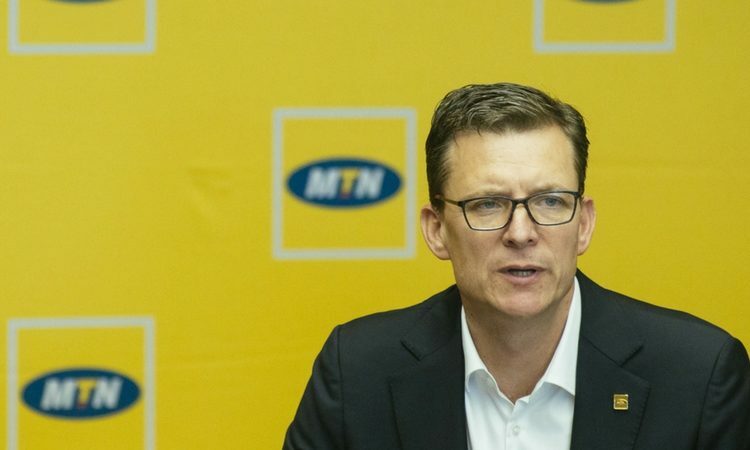 MTN Group President and chief executive, Rob Shuter said the new product will allow customers to upgrade from a feature phone with only voice and text capabilities, to a fully connected handset with fast, 3G internet, adding that “because of the competitive pricing of the device, access to advanced digital services is finally a reality for everyone”. 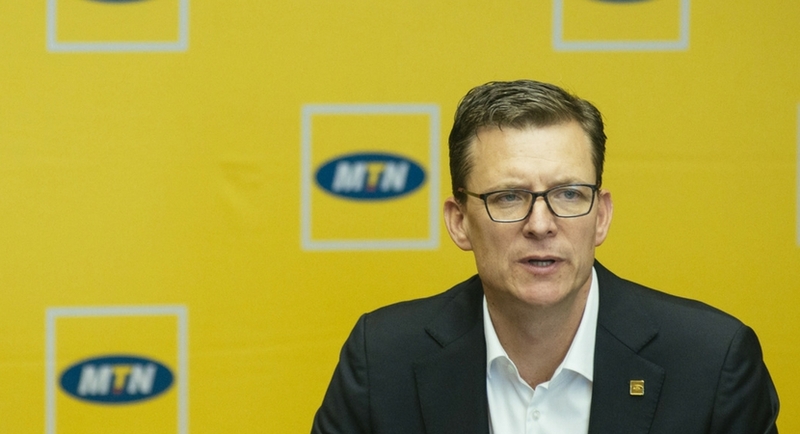 “As MTN we are proud to be part of this partnership that supports our ambitions to deepen digital inclusion in our markets. 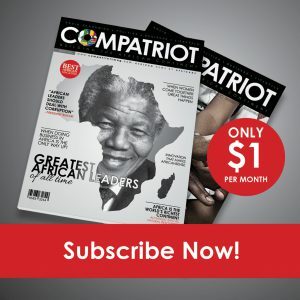 This initiative contributes to the achievement of one of our key goals to provide affordable data enabled handsets to our customers, and by so doing, remove some of the barriers to mobile internet adoption in Africa,” Shuter said. MTN has partnered with world-class telecommunications operator, China Mobile Communications Group; company which powers an emerging ecosystem of affordable digital products and services, KaiOS Technologies; and fabless semiconductor company committed to the independent R&D of core chipsets in mobile communications and IoT, UNISOC.